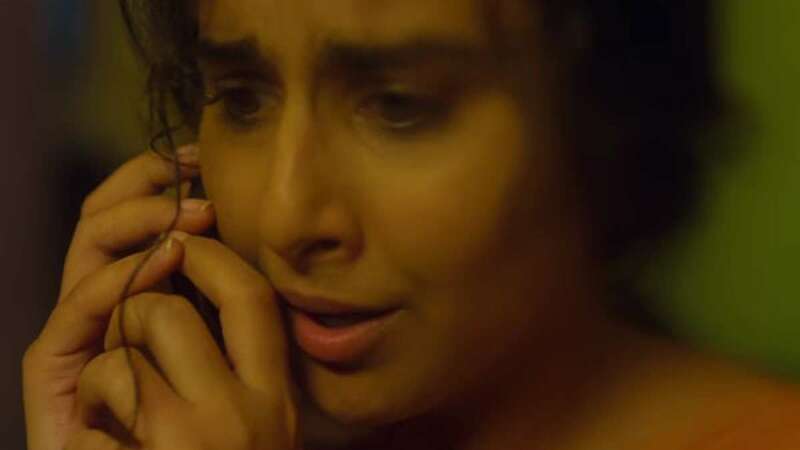 The makers of Kahaani 2 have surely managed to turn the heads of the viewers by releasing the film's trailer, and it is turning out to be powerful and promising. Directed by Sujoy Ghosh, Kahaani 2 starring Vidya Balan and Arjun Rampal is a mystery thriller. The trailer shows Vidya Balan as a mother of a girl while Arjun Rampal is playing a policeman. The trailer will give you Goosebumps with an accident scene. Further the trailer shows Vidya's daughter gets kidnapped and the accident leaves her in coma. Policeman Arjun Rampal takes up the hit-and-run case and during the investigation of the case, he comes to know that Vidya, named Durga Rani Singh, is a wanted criminal charged with kidnapping and murder. The film also features Jugal Hansraj, who is apparently plays a negative role. The trailer of Kahaani 2 promises to have more suspense and thrill than the first sequel of the movie. The film is slated to be released on December 2. It has surely raised the curiosity level of all.